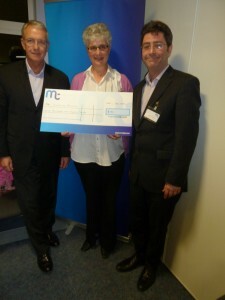 Our three Directors received a cheque from Manx Telecom in December 2014 towards posters and business cards for Disability Networks. 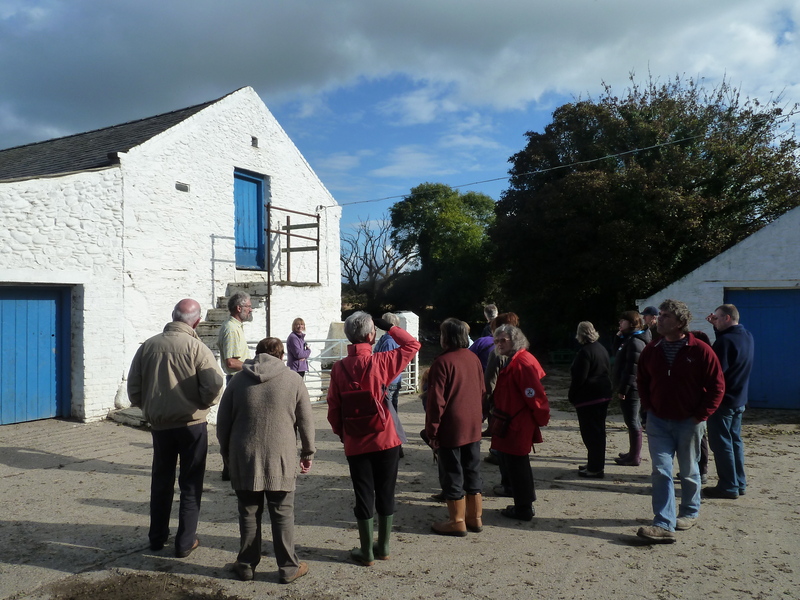 Nice to see so many at Smeale Farm Heritage Open Weekend in October 2014. Donations to Disability Networks.